*Originally published on September 15, 2017 but has since been updated to reflect new information. 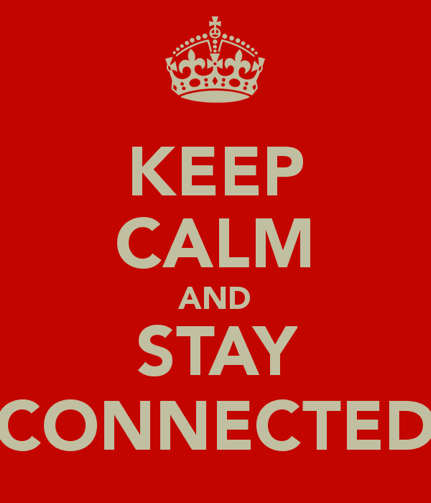 A decision many expats must make is how to stay connected with family and friends back home after they move overseas. For individuals moving within the EU, the dilemma of keeping a phone number when moving to a new country is not as great and sometimes not present at all. If you live anywhere in Europe and are planning on moving elsewhere in Europe, Africa or Asia (with the exceptions of Japan and Korea), your phone will work. If you are moving to the Americas, make sure your phone has the 1900 and 850 MHz bands. For those of us trying to keep our USA phone number when moving abroad though, it’s a time of frustration and lots of research. It pays to hire the right international mover. A bad mover can cost you hundreds of dollars more than you planned for – there are plenty of horror stories out there of people who got low quotes and then had to shell out more money once their stuff was picked up, or of shipments getting moldy because they weren’t packed properly. We’ve already talked about why you shouldn’t find an international mover using any of the popular review sites. But once you’ve done your research and found a handful of good movers, what questions should you ask to vet them? In this post, we’ll share the top ten questions you need to ask any potential mover during the different phases of choosing who to hire. 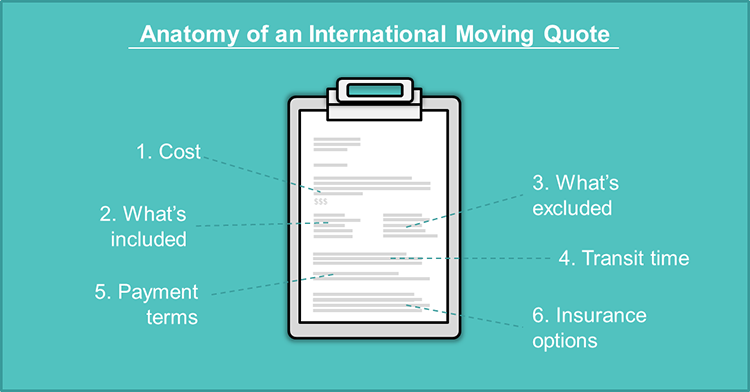 With the help from our international moving partners, we’ve compiled the best advice.